The government shutdown has cost Dallas-based Southwest Airlines between $10 to $15 million so far this month, according to a report by CNBC. The shutdown also forced the airline to put plans for flights to Hawaii on hold. The loss amount is small compared to the airline's overall revenue, CNBC reported. Southwest did beat earnings and revenue expectations. 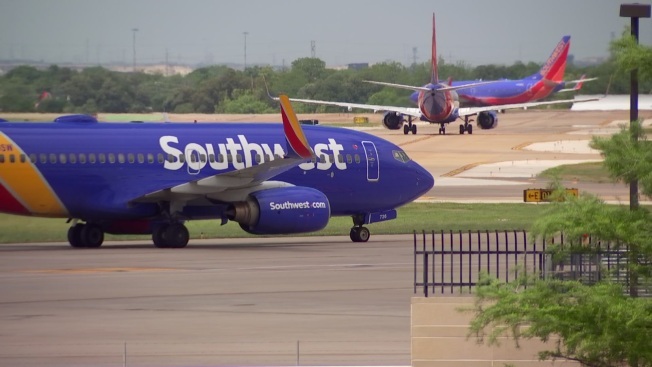 "Our remaining work is currently suspended until the government reopens and the FAA is allowed to resume normal certification activities," Southwest said in its earnings release on Thursday, according to CNBC. "We are anxious for the government to resolve this shutdown so we can bring low fares and a boost to Hawaii's travel and tourism industry."